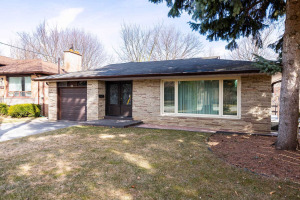 Attention Builders Investors ** Rarely Offered! **- Absolute Dream Lot - 66.9 Frontage On Quiet Cul-De-Sac With Park/Tennis Courts At End Of Street. Perfect Site For Magnificent Custom Construction. 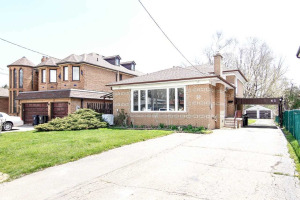 In-Demand Willowdale Neighbourhood Near Excellent Schools, Close To Transit And Shopping. Stove, Washer - As Is/Where Is Condition, No Fridge And No Seller Warranties.